From the tumbling walls of Jericho to a Jewish girl who became the queen of Persia, the historical books of the Bible are intriguing and unquestionably fascinating. 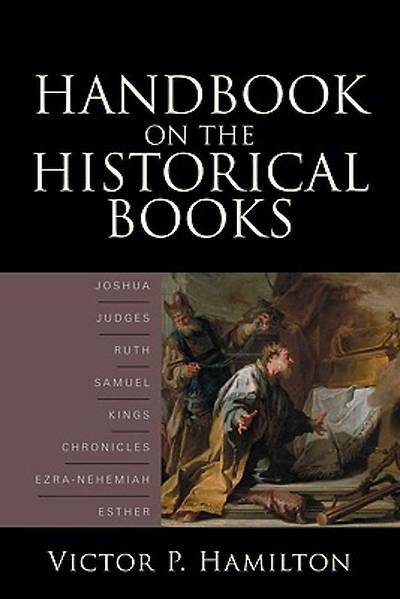 In this comprehensive introduction, veteran Old Testament professor Victor Hamilton demonstrates the significance of the messages contained in these biblical books by carefully examining content, structure, and theology. 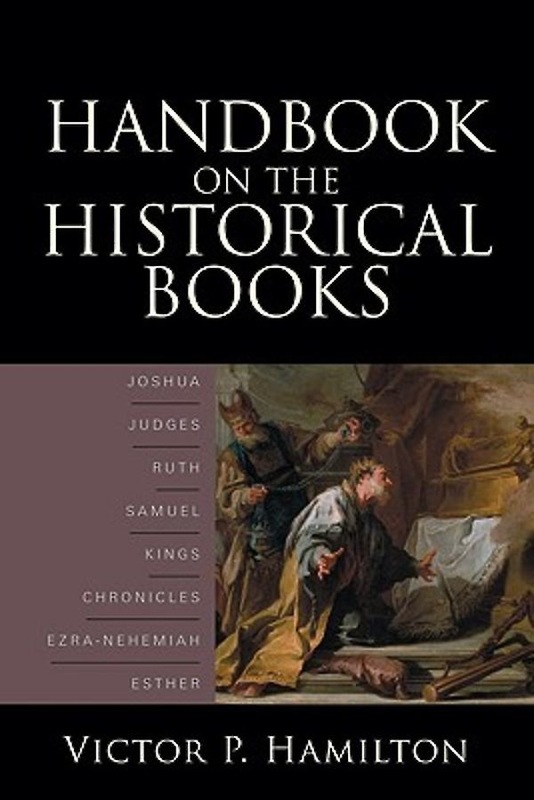 He details the events and implications of each book chapter by chapter, providing useful commentary on overarching themes and the connections and parallels between Old Testament texts. Now in paper.